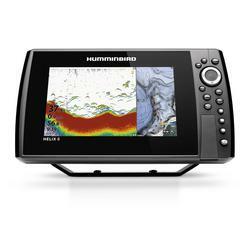 Humminbird has been a leader in Marine Electronics since they invented the first ever waterproof depth sounder in 1975. 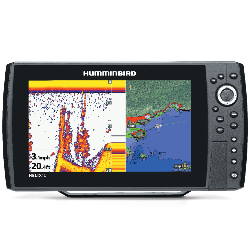 Since then, Humminbird has pushed the envelope of innovative performance to help anglers find and catch more fish. 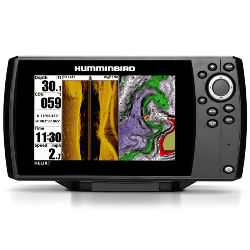 From their unbeatable Side Imaging technology, to their trolling motor communication through the I-Pilot Link. 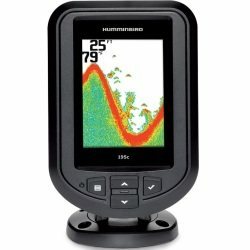 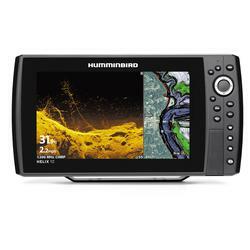 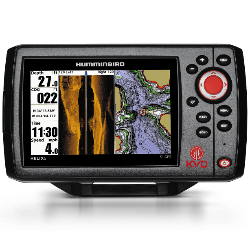 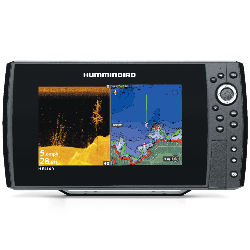 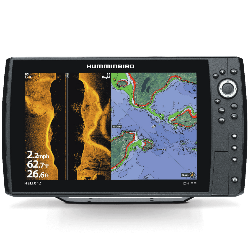 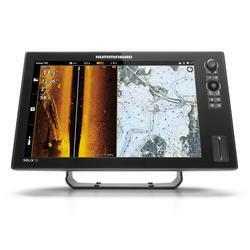 Humminbird provides the ultimate in high performance features at highly competitive prices.